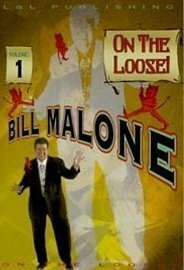 Born and raised in Chicago, Bill Malone began his magic career when he was 17. He began performing at Little Bit of Magic, on Chicago’s south side, where he learned exactly how to entertain audiences. His next big move was to the New York Lounge, a famous magic club located on Chicago’s north side, his experience at New York Lounge taught him the business side of show business. 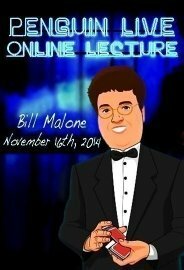 In 1987, Bill became the resident entertainer at two of the most prestigious resorts in the country. The Breakers in Palm Beach and the famous Boca Raton Resort and Club. He soon found himself performing across the country for corporate events quickly establishing himself as a premier entertainer. 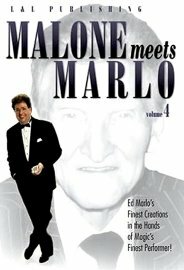 His career skyrocketed, when an NBC producer called to ask him to appear on the television special, The World’s Greatest Magic. 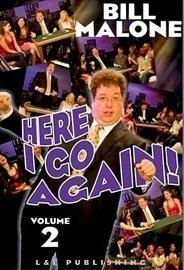 This show led to many more television appearances. 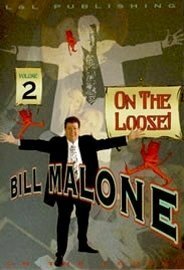 Seeing his notoriety and talent, the Boca Resort Hotel & Club formed a partnership with Bill and together they created Malone’s Magic Bar, the premier entertainment outlet at the resort. Malone’s Magic Bar operated for over a decade, entertaining the elite. Today Bill performs at high-level corporate events and is currently representing Ford Motor Company throughout the world!